INHABIT. 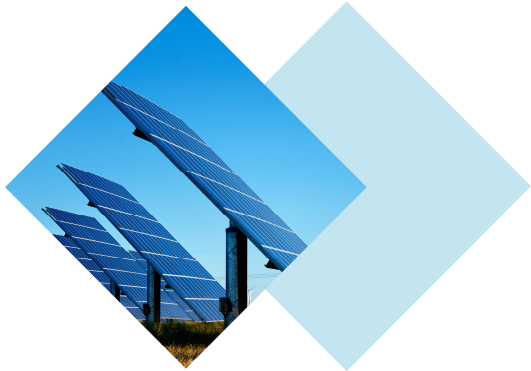 WE PROVIDE SERVICE AND COVERAGE TO ALL SECTORS PROPOSING ENERGY SOLUTIONS THAT ARE TAILORED TO THE NEEDS DEMANDED. 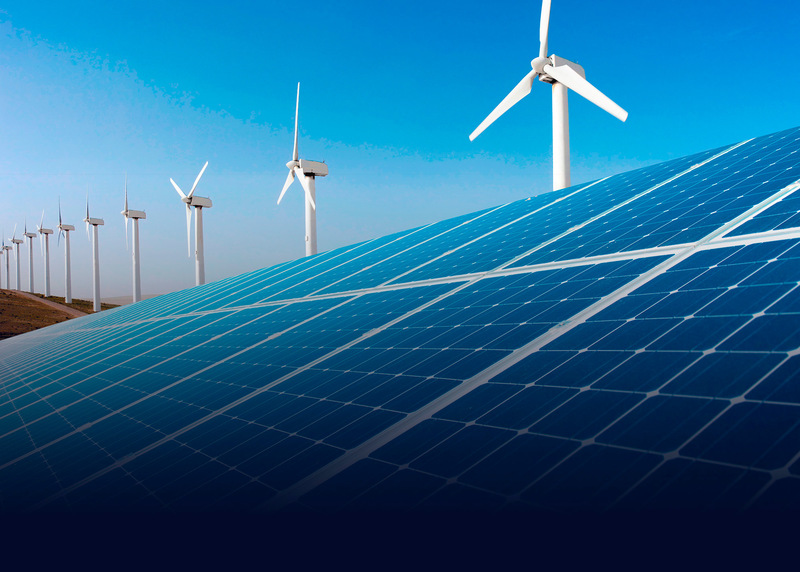 SOLAR OR WIND POWER, EITHER SEPARATELY OR IN A COMBINATION OF ENERGY THAT WILL NOT HAVE LIMITS OF ENERGY SUPPLY.